By no coincidence, WordPress is the most popular content management system for website building, used by nearly 75 million websites worldwide. 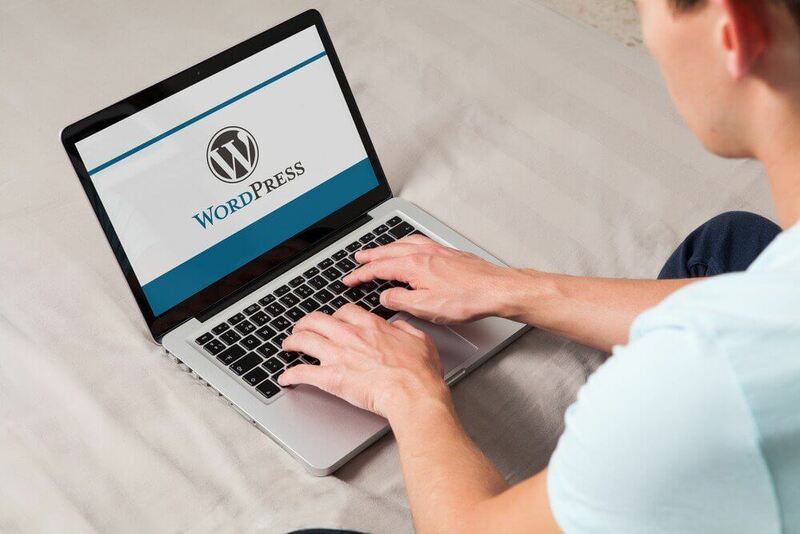 It’s user-friendly layout, ease of updates, and security packages are just a few of the benefits that make WordPress a good choice when creating a website. However, clients often wonder, is a WordPress site good for SEO? The simple answer; Yes. We’ve listed out a few ways that WordPress helps to optimize your site for SEO and get your website ranked higher. First and foremost when setting up your site, you’ll want to choose a suitable theme or template for your business. Not only should it be visually appealing to your users, but you should also take into consideration if it is SEO-friendly for Google. Some themes load faster than others, making them better for your SEO since website speed is a factor when it comes to your Google ranking. A few SEO-friendly themes include Digital Pro, Modern Blogger Pro, News Pro, Executive Pro, and Agency Pro. These themes are all mobile responsive, HTML5 secure, and use optimized code to make them SEO-friendly. A key factor in having good SEO is creating a well-organized website. WordPress structures your site by separating content into pages, and posts. When adding a new post to your blog, select a category to further organize your site. WordPress allows you to use “H Tags” to optimize your pages and posts, ranking the headings in order of importance. The menu is easily customizable to organize this content throughout your site. WordPress sites make it very easy to customize your metadata for each page. You can create titles, meta descriptions, and URLs that are optimized with keywords that your clients will potentially find you for. This is a critical piece in optimizing your SEO. This is one of the major SEO benefits of using WordPress for your site. These plugins are extensions that you can add to enhance the overall functionality of the site. Two of the most popular plugins for SEO are Yoast and All in One SEO which are used to configure site-wide SEO settings and also optimize your content. It allows you to add options that will help with optimization by ranking your content for title tags, meta descriptions and H1 tags. Not only are WordPress sites easy for the user, but they are also easier for search engines to crawl. Since they are familiar with these types of sites, it’s easy for Google to find your web pages, index them, and get your site ranked faster.